'Inspire Create Achieve', it is these three key words that guides and motivates Dianella Secondary College to be a school that is innovative and dynamic. With a real focus on relationships, our professional staff are committed to ensure that exceptional learning opportunities exist for your child. 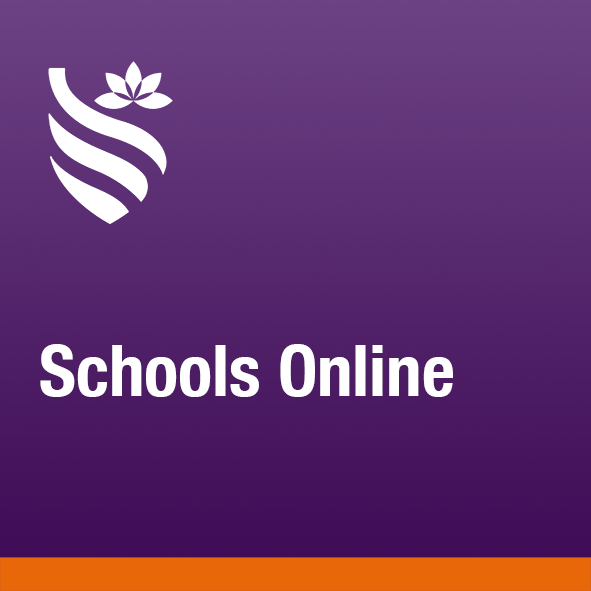 Dianella Secondary College, situated in Perth's northern suburbs, is a rich and vibrant multi-cultural environment that has a long history of producing successful and committed community members. Your child will have access to a varied curriculum that provides them the opportunity to explore and develop their own individual talents and passions. We provide engaging courses across all Learning Areas from Years 7-12 in the Arts, Health & Physical Education, Technology & Enterprise, Maths, Science, English and the Humanities. Dianella Secondary College also offers an extensive music program where students can join instrumental ensembles and singing groups. In Years 11 and 12 in preparation for further studies or employment, your child will have access to a wide range of ATAR courses, Vocational Education and Training courses at Certificate II and III level. Your child will also have access to School-based Traineeships and can access courses at TAFE or a private provider and still be enrolled at our school. In addition to what we offer at Dianella Secondary College, we have developed the New North Education Initiative, a wonderful partnership with four other schools that allows Senior School students to access a wider breadth of courses with specialist teachers across five different campuses. We have strong connections with our community and developed alliances with various educational institutions including, Edith Cowan University and the University of Western Australia; we have also forged partnerships with industry organisations, such as Royal Surf Life Saving WA, The Matilda Bay Rotary Club and The Smith Family. These relationships are developed for the benefit of your child, to aid their learning and provide them with the greatest opportunity to reach their full potential. In conjunction with ECU's School of Education and Engagement Unit we have launched the University Pathway Scholarship for Dianella Secondary College students. This unique scholarship offers support to students throughout their high school journey, from Year 7, to assist them both academically and financially, to obtain university entrance after Year 12. It is a powerful way for us to ensure your child is achieving excellent results throughout their schooling.